Gertrude Bell was leaning in 100 years before Sheryl Sandberg. 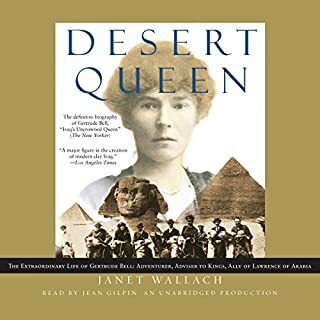 One of the great woman adventurers of the 20th century, she turned her back on Victorian society to study at Oxford and travel the world and became the chief architect of British policy in the Middle East after World War I. Mountaineer, archaeologist, Arabist, writer, poet, linguist, and spy, she dedicated her life to championing the Arab cause and was instrumental in drawing the borders that define today's Middle East. Seven Pillars of Wisdom is the autobiographical account of T. E. Lawrence's role in the Arab Revolt against the Turkish Empire. 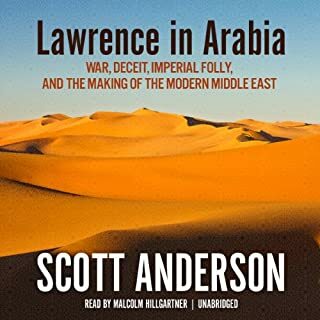 The book is mostly set in the deserts of Arabia with a great deal of time spent marching through them with camels and the telling of the events through Lawrence's eyes. 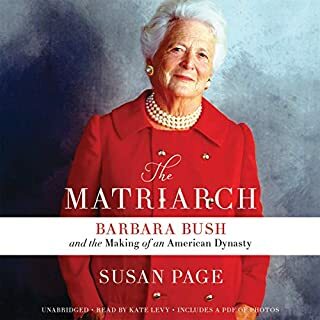 This was an extremely well written book about a very remarkable woman who was very much ahead of her time. 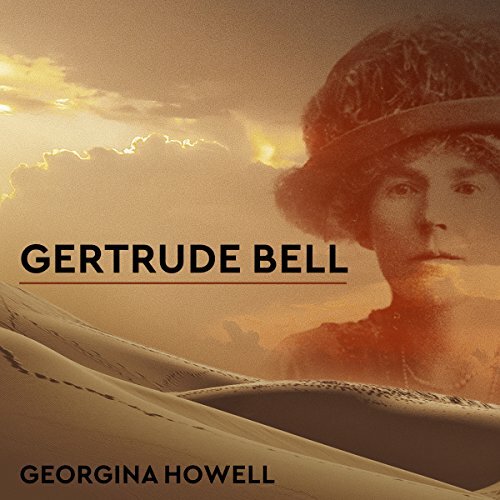 Born into family that made its money from manufacturing during the latter half of the British industrial revolution, Gertrude Bell refused to follow the script of a typical Victorian woman. Not only did she attend university but she graduated Oxford with honors and went to a career as an explorer and statesman(woman) during World War I and the subsequent development of the Middle East. In essence, she should be considered as one of the founding mothers of the modern Iraq as she worked with the British to create that state out of Mesopotamia and other adjacent portions of the old Ottoman empire. She was the rare woman at that time who succeeded by charisma, smarts and persistence to carve out a career for herself in a male dominated world. Her success came at a significant cost- she never married and although she was interested in two different men, neither led her to a successful domestic life (one man committed suicide while the other died at the Battle of Gallipoli during Word War One). The books is very well written and narrated. 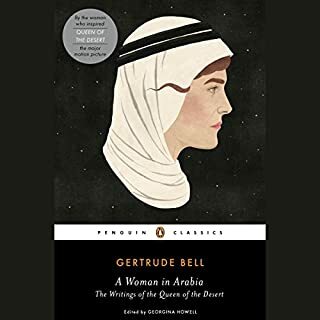 I would recommend it to anyone who is interested in the development of the modern Middle East as well as the story of a remarkable woman whose accomplishments were never as well recognized as they should have been. PS- if you have seen the movie "Dessert Queen" with Nicole Kidman, do not believe that the movie in any way mirrors the book. The book is much better. 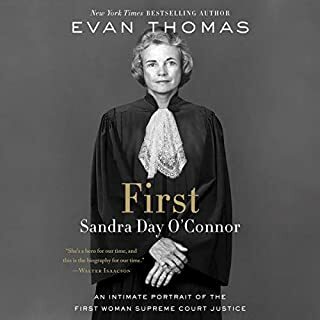 An amazing biography of a remarkable woman. Breathtaking in her capacity for life. 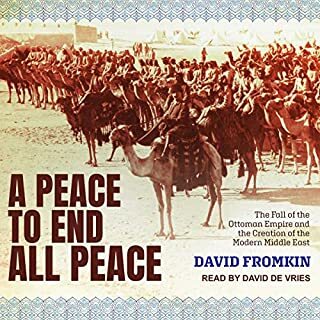 History comes alive as we see how little we have learned from the past in the Middle East!